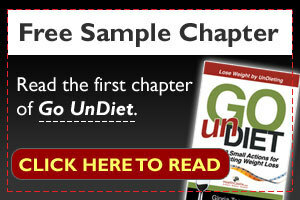 Whipped cream on a nutrition website? 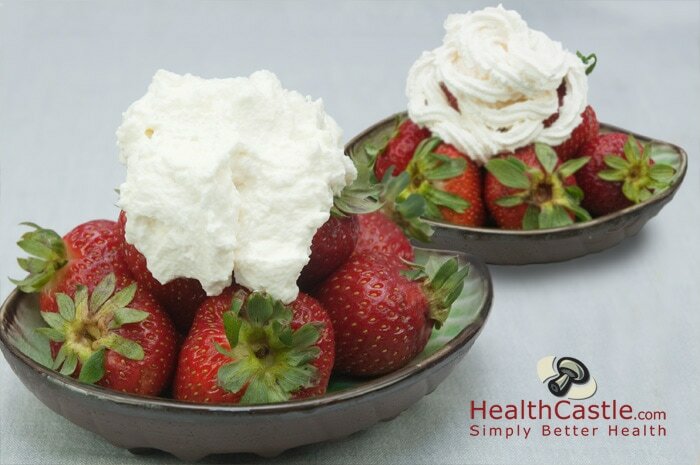 Don’t be surprised; dietitians enjoy whipped cream on our desserts once in a while, too! Rather than using a pre-made store version, we decided to whip up our own batch. If you buy a pre-whipped topping, chances are the product is stabilized using a bunch of food additives. And, if you happen to buy an engineered “cream-like” product that does not even use cream, the product will likely contain some partially hydrogenated vegetable oil, which leads to, you guessed it, trans fats. As you can see, there is not a significant difference calorie-wise between a pre-made whipped topping and one you whip up from scratch. However, the pre-made version costs three times as much as real whipped cream per serving! In addition, the pre-made version comes with a bunch of food additives that act as stabilizers, as well as high-fructose corn syrup and partially hydrogenated oil. And notice the sneaky wording of partially hydrogenated oil as “22% hydrogenated.” The pre-made whipped topping did not stand up well during the photo shoot either. Compared to real whipped cream, it lost volume and became runny very quickly. And taste-wise, once you put the two toppings side by side, there is no mistaking the “cream-like” topping for the real thing. Why pay three times as much for an over-engineered product that is made with water, high-fructose corn syrup and a bunch of food additives? Banish mysterious chemicals and trans fats from the festivities! This holiday season, whip up a bit of real cream and use it sparingly in special desserts.